On Tuesday, our Poultry Judging team competed at the area contest in Sulphur Springs Texas and placed 3rd as a team, punching their ticket to the State Contest! Team members include: P. Phillips, R. Smith, and D. Morales who placed 3rd as an individual! Last weekend the UIL Academic Social Studies team; D. Lawing, D. Britton, R. Cichock, and M. Gage, competed in Regionals and became the 2019 Regional Champions. D. Lawing took home the 1st place medal, while D. Britton placed 5th, and R. Cichock placed 6th! The team advances to State and will be competing this May. We are so proud of these bright young minds. Our Softball team clinched a playoff berth, and our baseball team is close to follow their lead. The month of May is jam-packed with concerts for Choir, Orchestra, and Band. We have our musical later in the month as well. There is a lot going on at AHS as we make our last push toward summer. I hope you can find the time to take in one of these events. I guarantee you will have a great time. 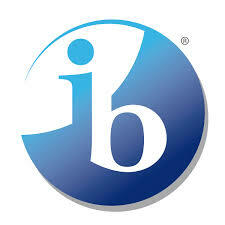 AHS will be hosting its very first IB Culture Fair on Friday April 26 from 5-8pm in the cafeteria. Tickets are $2 each and will be sold during A-lunch on Monday, Wednesday, and Friday and every B-lunch this coming week. We will also be selling them at the door the day of the fair. Children ages 12 and under can enter for free. All the money raised will be donated to the Red Cross to help provide disaster relief around the world. Come out with your family and friends to join us for an evening of fun and learning! There will be cultural exhibits, games, prizes and more, so we hope to see you all there! Time is running out to order a 2019 Yearbook for your child! You can order one online at www.yearbookordercenter.com, school code 10016, or on campus in B202 or in the bookkeeper's office. By ordering a yearbook now, your child is guaranteed to get one on delivery day in May. We have sold out in the past few years so don't wait until delivery day, order now. 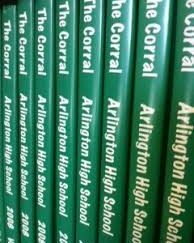 The last day to order a yearbook is April 30. Questions? Email ahscolt@gmail.com. AHS is hosting a shot clinic for seniors on Friday May 3. Most seniors still need their second meningococcal immunization before starting college, and this is a great way to get it done. The cost for the injection is 8 dollars, and for students with Medicaid, there is no charge. Just be sure to send a copy of the Medicaid card or write the number on the consent form. Men B and TDAP will also be available for 8.00 each and HPV will be available for free. Consents were passed out at the senior meeting or they may get them from the clinic. Students who are 18 may sign their own consents. Please sign, staple cash in correct change or a check made out to TCPH to the consents and return to the clinic by May 2nd. If you have questions, you can call Mrs. Heroman, our nurse, at 682 867 8106. This week’s shout out goes to our amazing attendance clerks: Edith Chavez, Veronica Wilburn, Karla Silva, Kim Jenkins, Lauren Downing and Andrea Hernandez. Last Friday was chaotic to say the least. This awesome team could not come up for air Friday morning. They fielded hundreds of calls from parents excusing their student to attend Friday’s Soccer game, and always with a polite “Arlington High School. How may I help you?” They organized a system to ensure that the correct students received passes in a timely fashion. Thank you ladies for your Passion for the Work through Strategic Thinking and Decision Making. Also thank you to the other paraprofessionals that stepped up in support!!! What an awesome team!!! 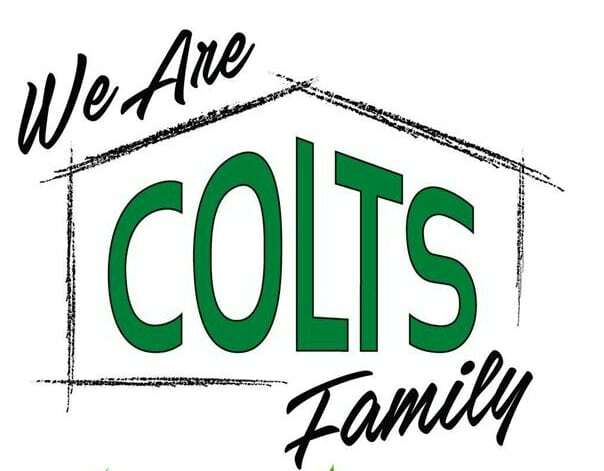 Want to know what’s going on in Colt Country, check out the following link. We will also be selling them at the door the day of the fair. Children ages 12 and under can enter for free. All the money raised will be donated to the Red Cross to help provide disaster relief around the world. Come out with your family and friends to join us for an evening of fun and learning! Order online at www.yearbookordercenter.com, school code 10016, or on campus in B202. Don't wait to buy when the books arrive in May, we will sell out.